My name is Danielle Fenn and I am thrilled to be teaching third grade! This will be my second year teaching third grade at DuJardin. I received my undergraduate degree in Elementary Education from Loyola University of Chicago (Go Ramblers!). I grew up, and still live in, a northwest suburb of Chicago - which means I am a born and bred die-hard Chicago sports fan. 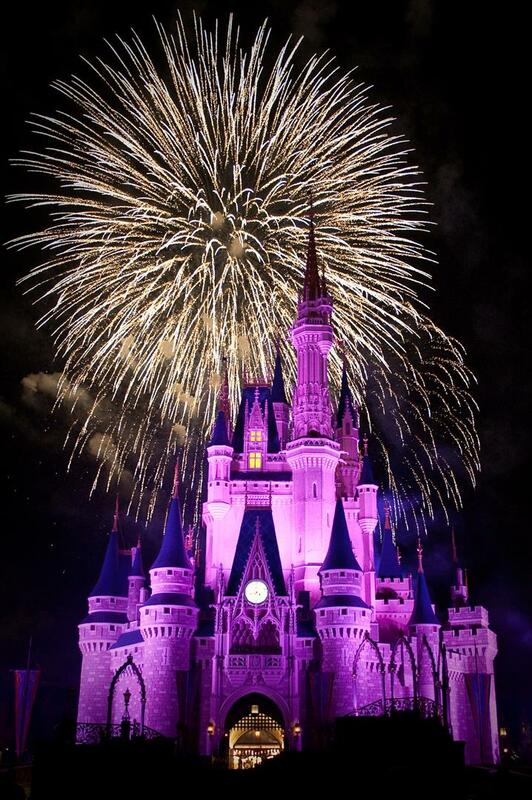 I was raised in a Disney family, and we go on a family trip to Walt Disney World in Orlando, Florida each summer. I incorporate Disney magic into as many aspects of my classroom and teaching as I possibly can! I absolutely love what I do and am honored to share this exciting journey with both you and your child! Let's have a great year!